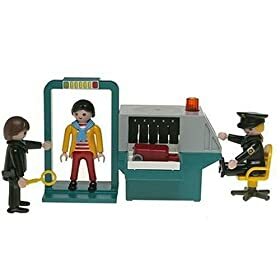 Playmobil Security Check Point – Available At Amazon Marketplace. 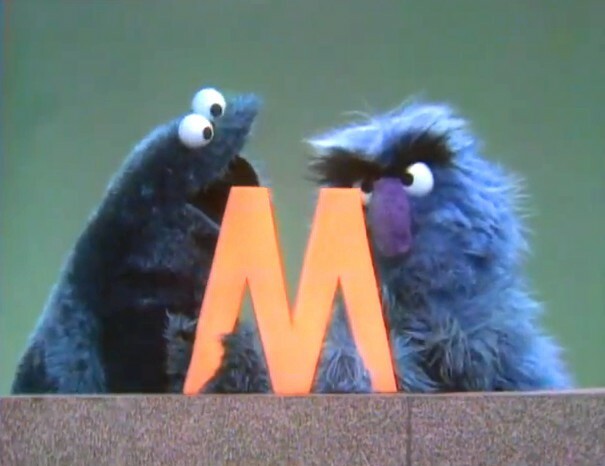 Wondered And Worried – Ben’s grandma rocks the electronic mail machine. Giant 17′ Papercraft Gandhi – I defy you to show me one person who does not need a giant Gandhi made of paper. Will Draw Anything For $2 – A service that works just as it sounds. A Gnome Carrying An Acorn, Which Is, Of Course, Huge To Him. Lego iPhone Unboxing – Lego guys help unwrap and put together a newly purchased 3G iPhone. ZombieHarmony – Simply the finest zombie dating site around. Hehful concept, but I’d have liked to see them go a little further in execution. How about full profiles? Cookie Monster Baby Booties – If anyone has modded these plans to fit adult feet, drop me a line. The tough thing is, you have to find just the right floofy blue sweater in order to make these beauties. McCain Rocks The Fudge Haus – Capn Ken handicaps round 1 of the battle royale of gravitas.